Continue reading"BREAKING NEWS: NORTHPOINT INCLUDES RAIL"
Village of Elwood LIES, We Have Proof! Continue reading"Village of Elwood LIES, We Have Proof!" 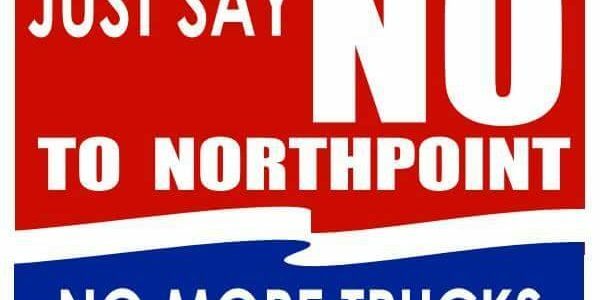 Continue reading"No More Safe Roads in Elwood"
Continue reading"GO RED AGAINST NORTHPOINT"